The development of Phuket over the last 10 to 15 years has seen the island transformed from an average holiday destination, popular primarily amongst backpackers staying in modest bungalows with limited electricity supply, to a world-class holiday destination catering to some of the world's most well-heeled visitors. The island's west coast especially has seen a slew of upscale projects and international luxury brands driving growth and development. The international airport currently welcomes more than two million passengers every year and expansion plans will increase that capacity to more than 12 million by year 2015. The road network has also improved, as has water and waste management, while the addition of a number of international schools and hospitals has made the island more suitable for long-term residents. One of the developments that has drawn more than passing attention is the Thanyapura complex located just a short distance from the airport. 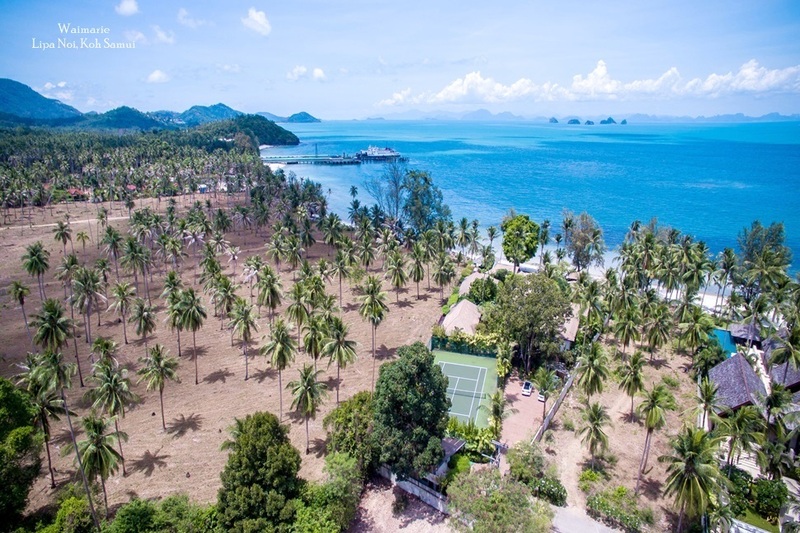 Located on a large piece of land, Thanyapura Phuket comprises a range of unique properties aimed at bettering people's lives by offering a well-rounded host of services. Facilities inlude Thanyapura Sports & Leisure Club, a world-class sports and training facility attracting Olympic teams from countries such as China and the Netherlands; the Thanyapura Mind Centre, offering a place to cultivate emotional and mental balance; the Thanyapura Integrative Health Centre, a fully integrated health facility promoting athletic performance and family medicine; and the Phuket International Academy Day School, which follows the International Baccalaureate programme. 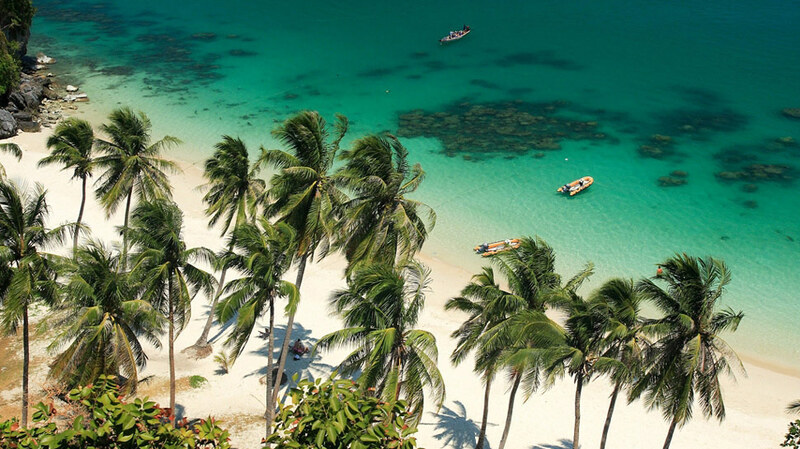 The complex has grown from strength to strength over the years and has played an integral role in developing Phuket into a world-class destination offering more than just sun, sea and sand. New developments such as Thanyapura certainly add to Phuket's success as a top-class tourist destination. But the island's popularity is also is due to the range and quality of accommodation choices there. 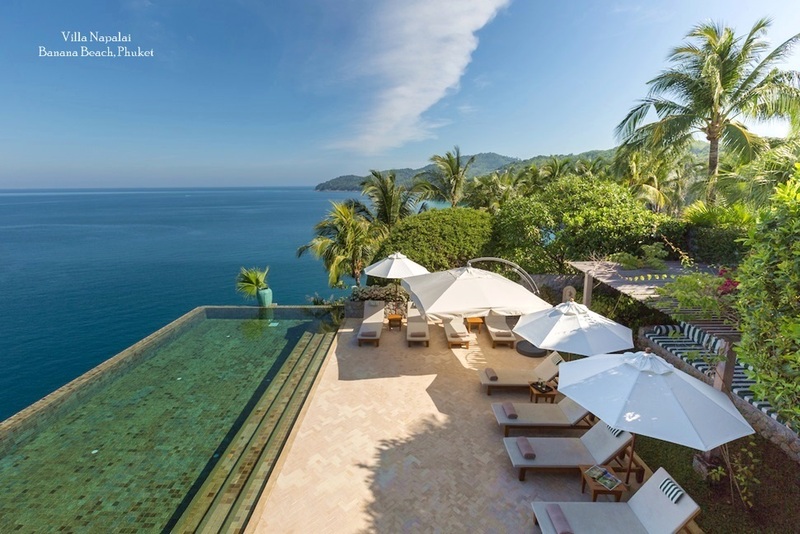 In addition to the many luxury hotels and resorts mentioned above, the island also supports a very healthy residential property industry, which has inspired local and foreign private investors to spend money on quality villas and condominiums. In order to get a return on their investment, many owners offer these properties for rent through agencies such as Phuket Villas and Homes. Scattered all over the island, they provide many of the same services and facilities found at five star hotels yet come with added privacy and personalised comfort. Because private villas are often built by individuals, their design varies greatly. Some are built according to traditional Thai construction methods with pointed roofs and using local materials such as wood and stone, plus attractive interiors inspired by local arts and decorations. Others have a more modern feel to them with clean lines and minimal designs. Common for the vast majority of these private properties for rent, however, is the high quality of construction and attention to detail. 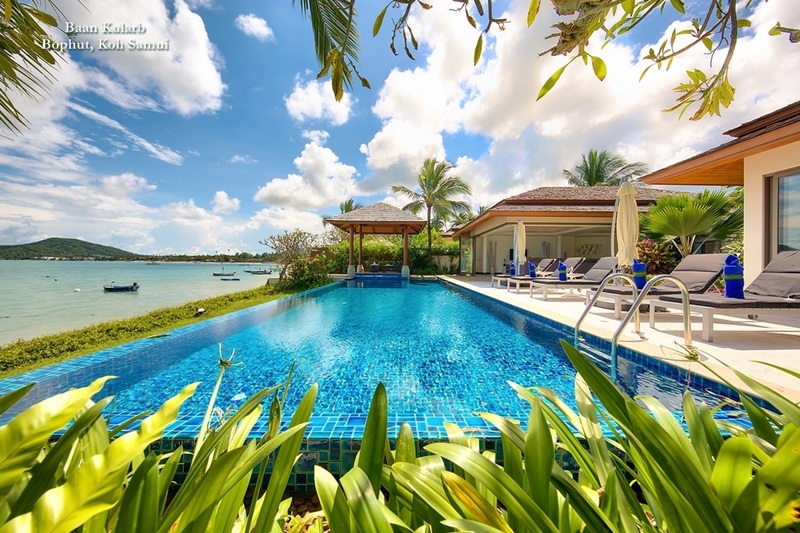 Most villas also feature their own private pool with some also offering direct access to the beach. Others are perched on hill tops offering sweeping views of the ocean. 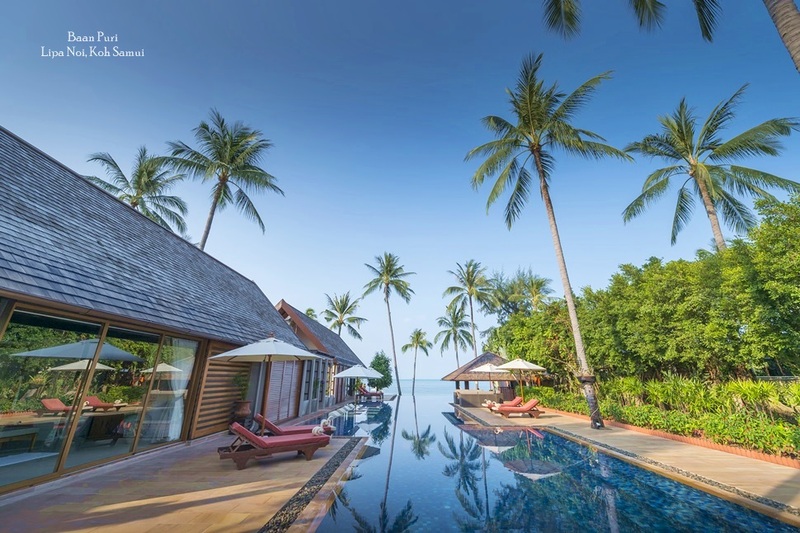 No matter what your needs are, Phuket is sure to have a villa that meets them in style.